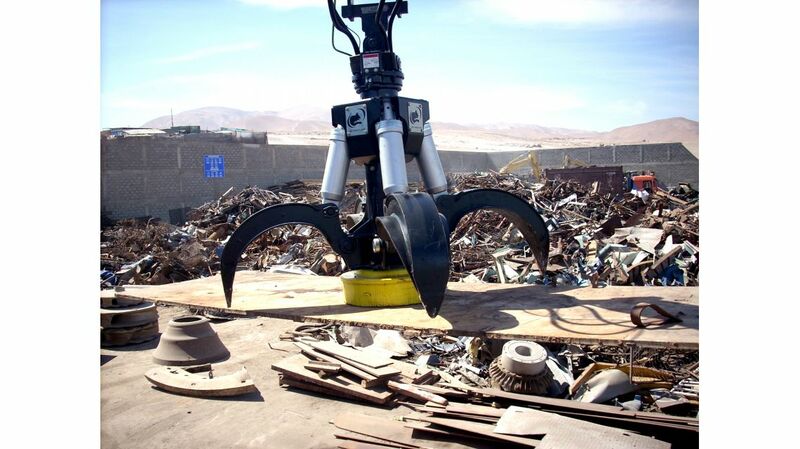 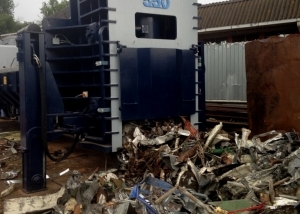 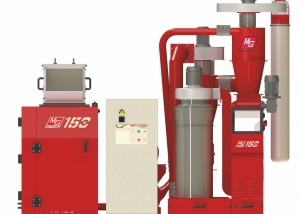 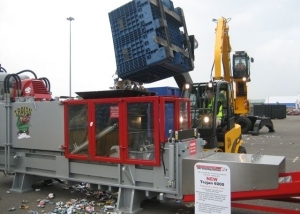 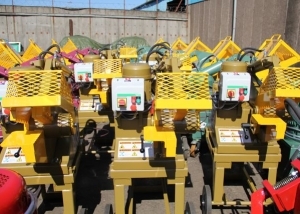 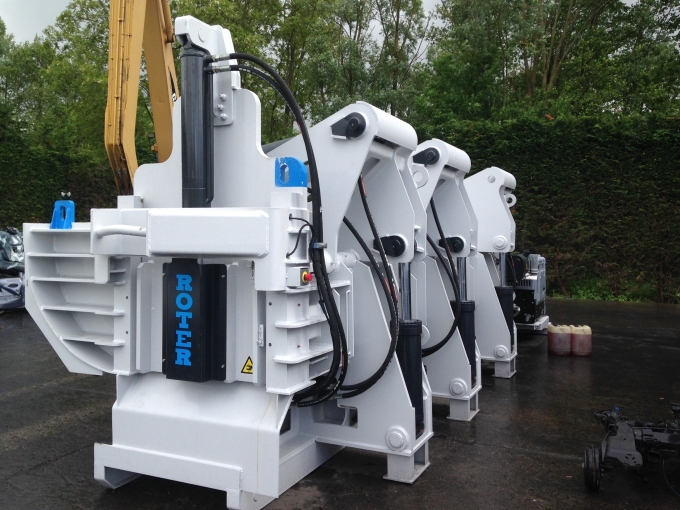 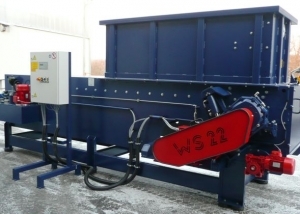 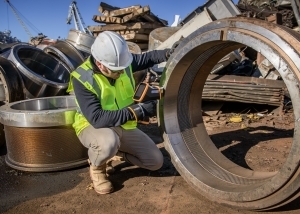 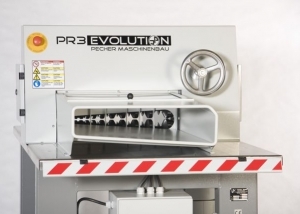 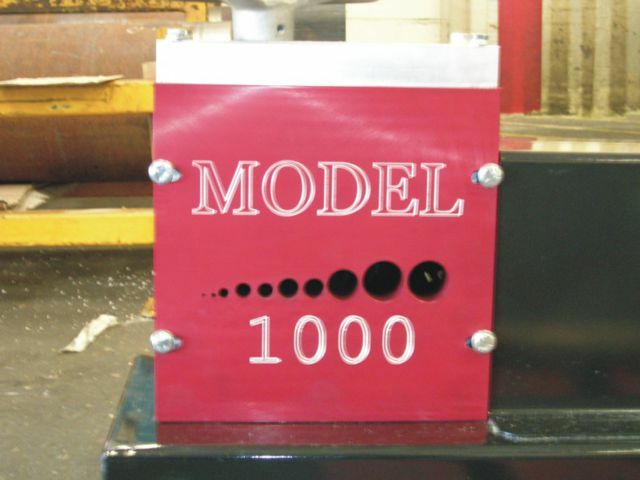 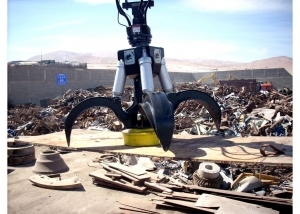 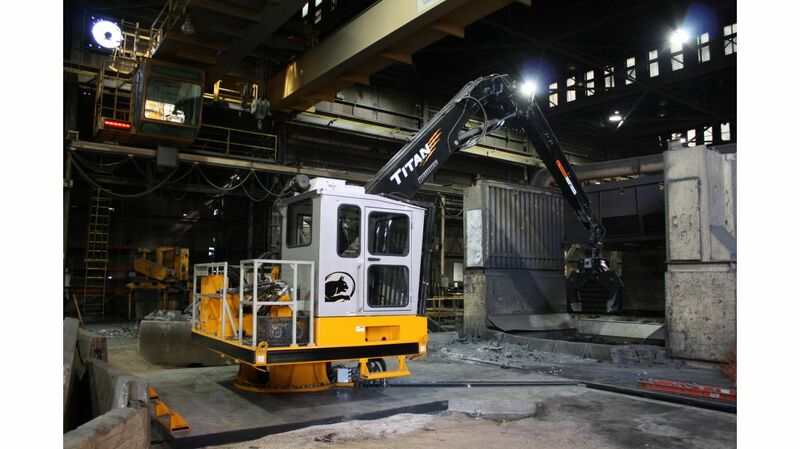 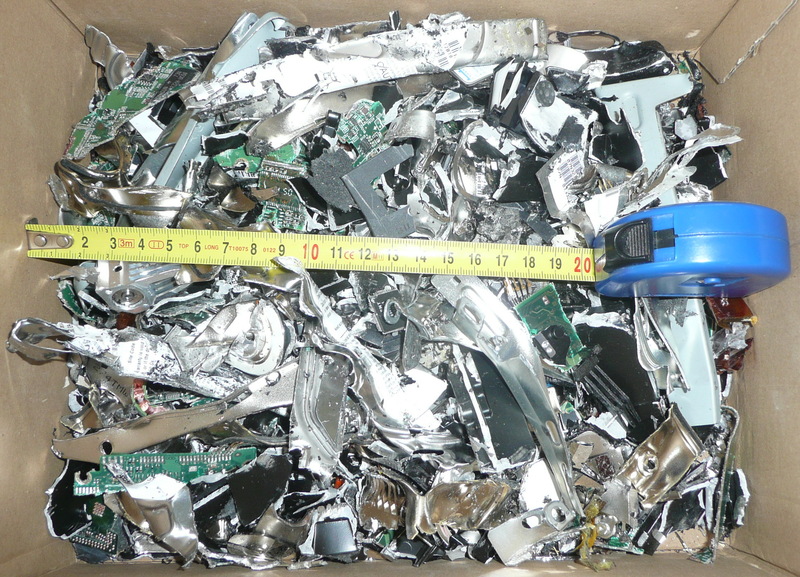 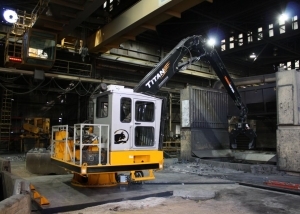 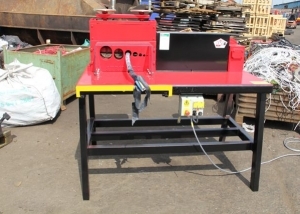 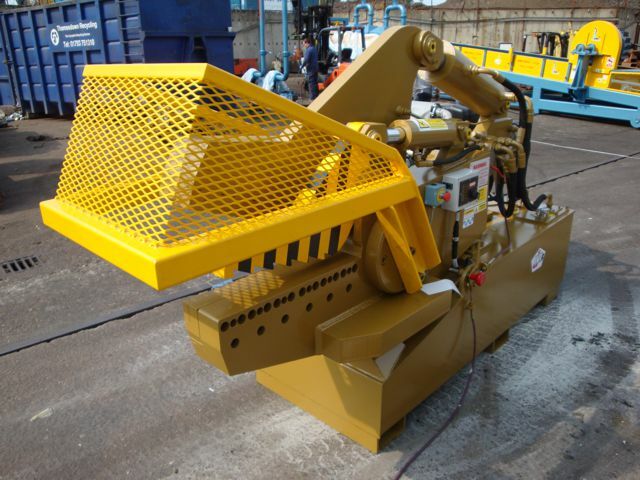 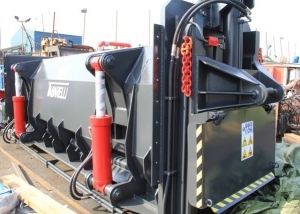 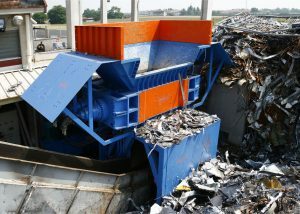 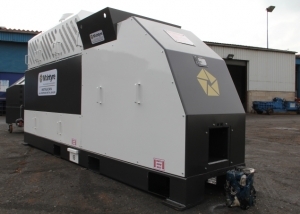 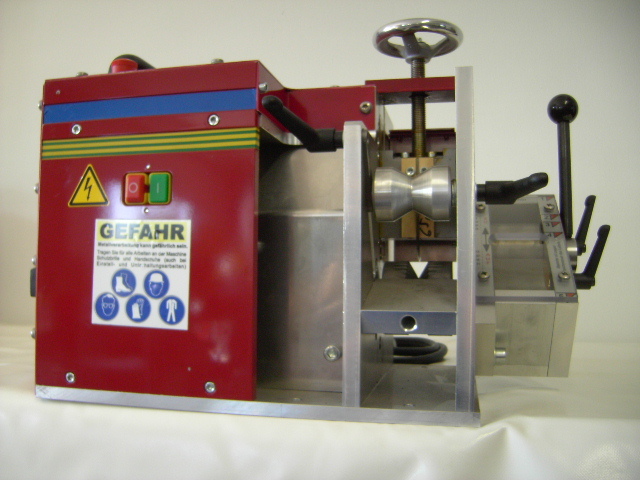 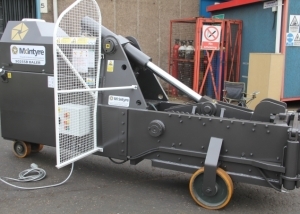 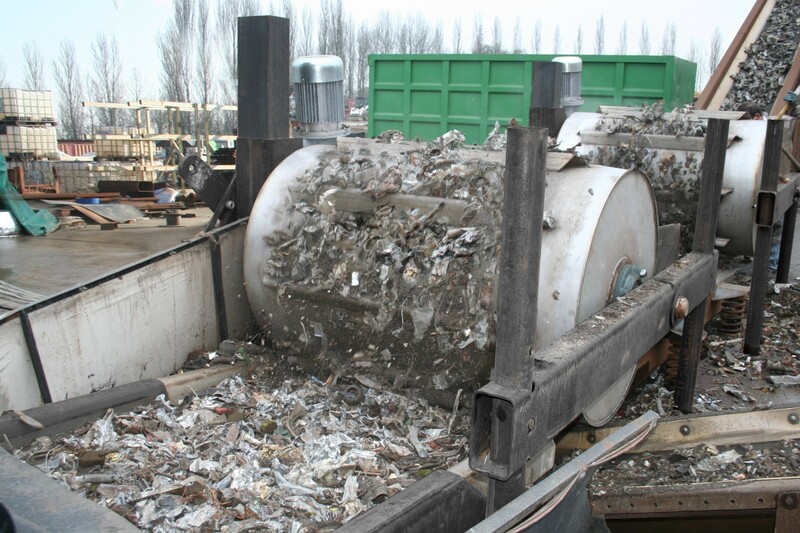 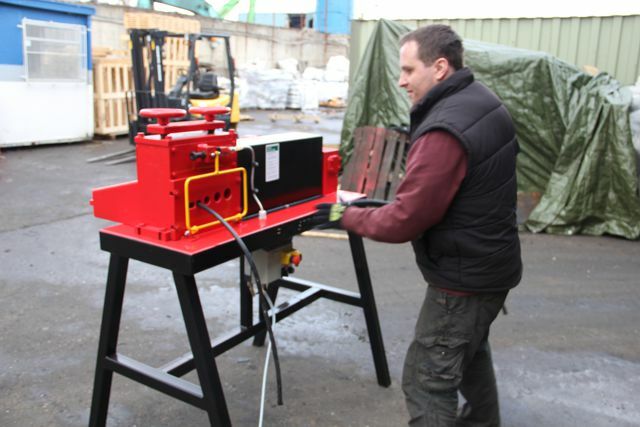 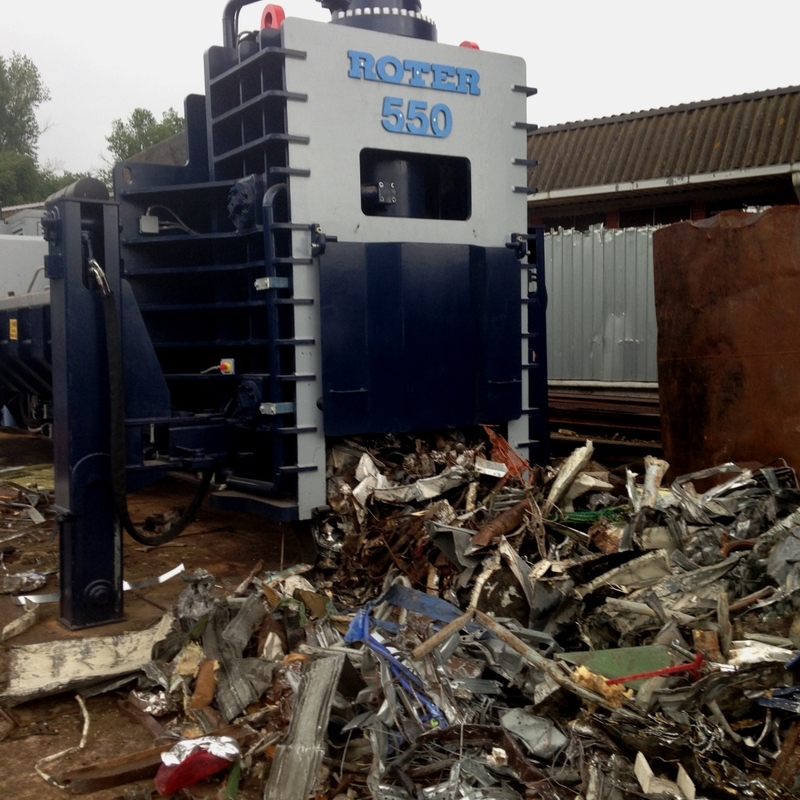 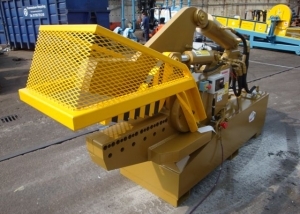 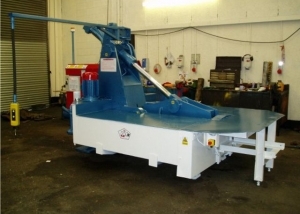 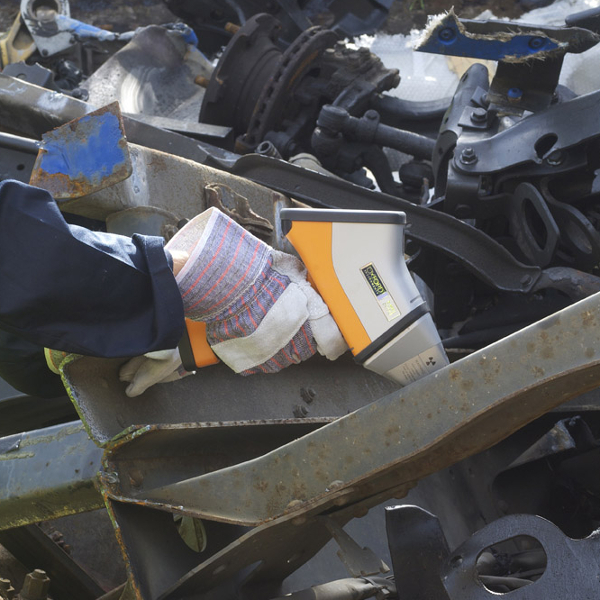 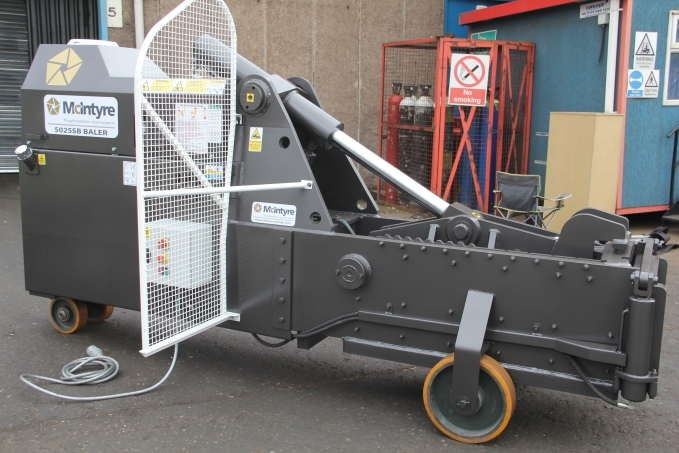 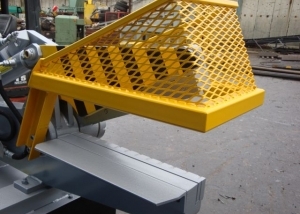 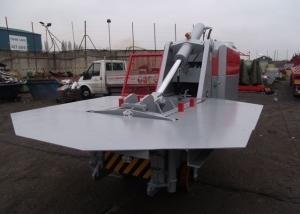 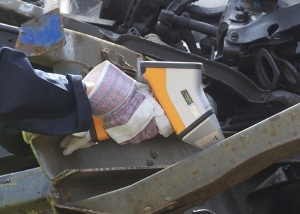 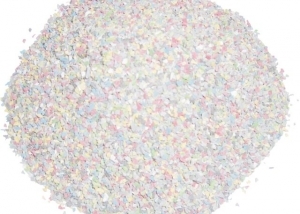 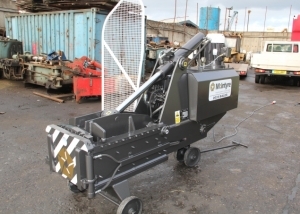 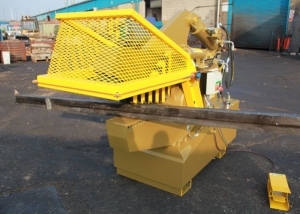 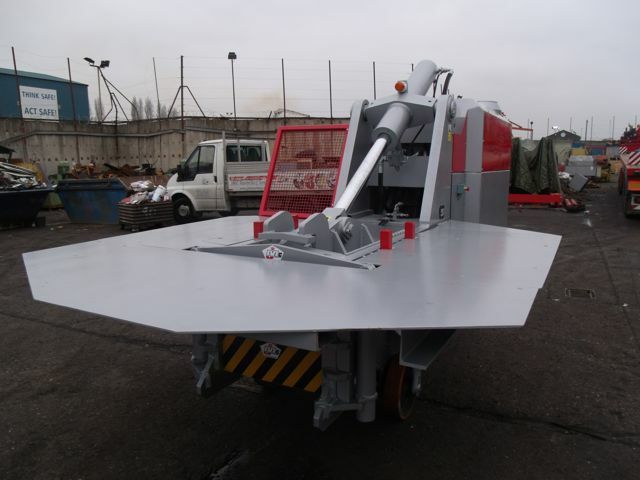 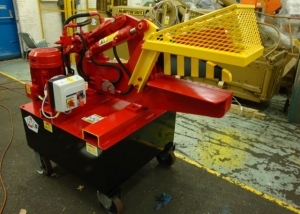 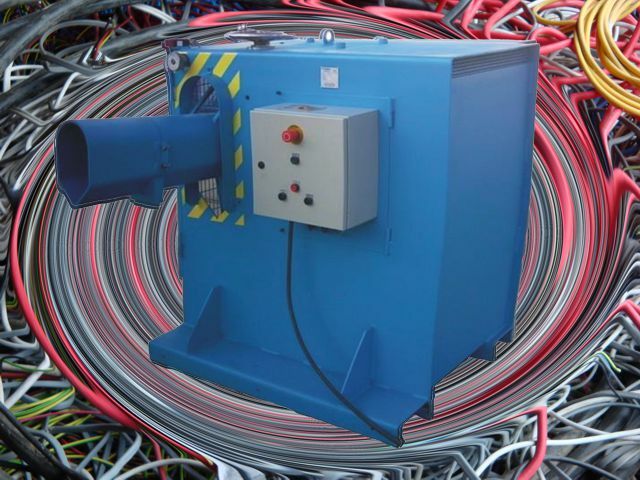 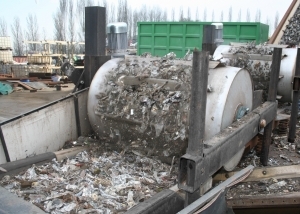 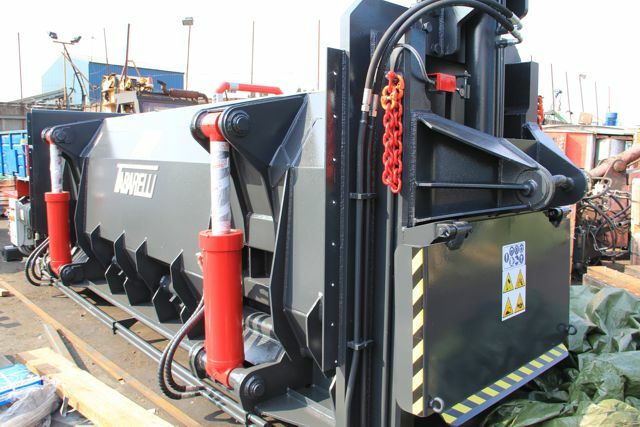 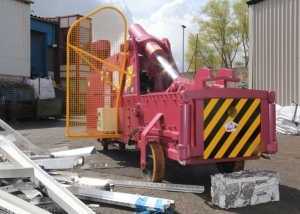 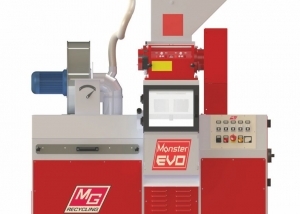 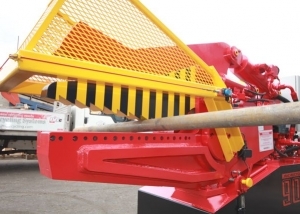 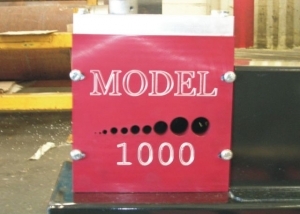 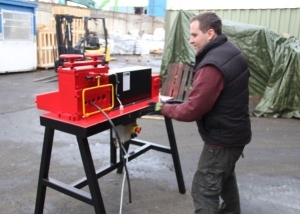 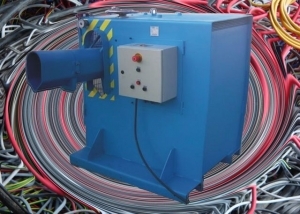 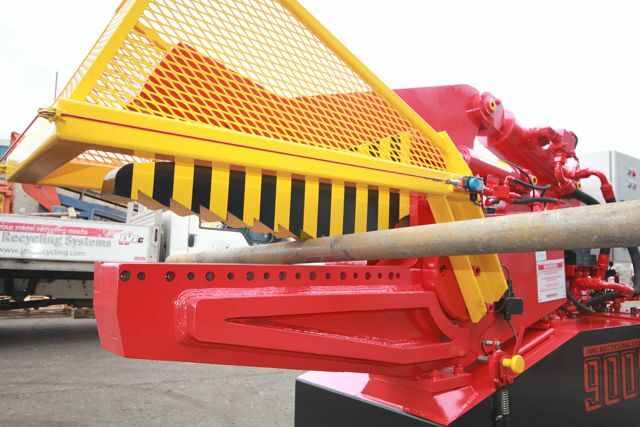 We run our own scrap yard and many of the machines we offer today have been designed to meet our own stringent standards of quality, performance and safety. 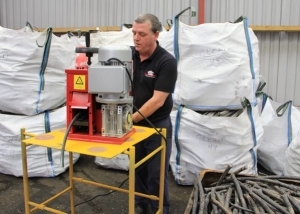 Our experience gives us an unparalleled understanding of the challenges you face, enabling us to provide practical advice and bespoke, problem-solving designs that will help you to maximise your profits. 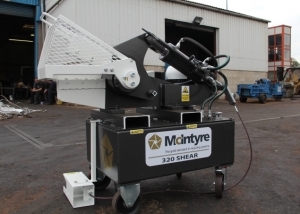 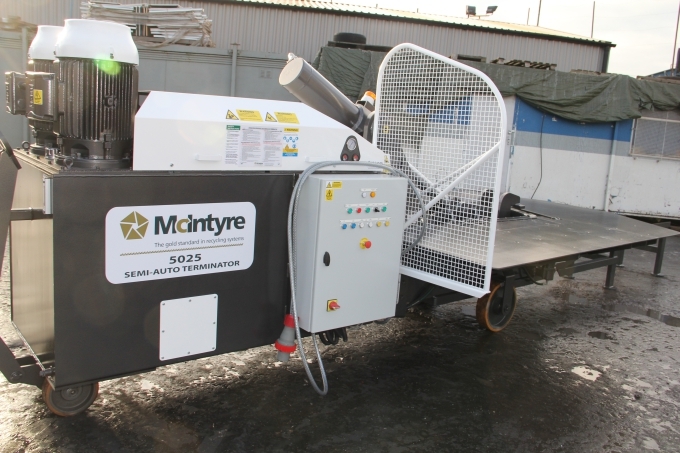 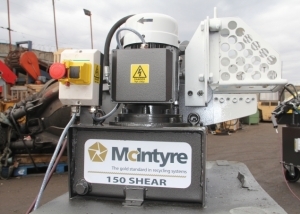 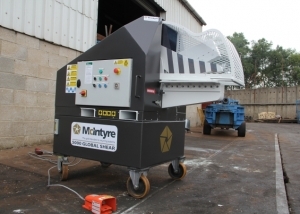 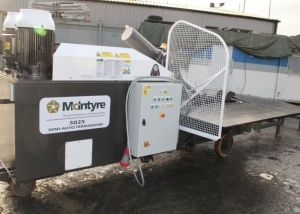 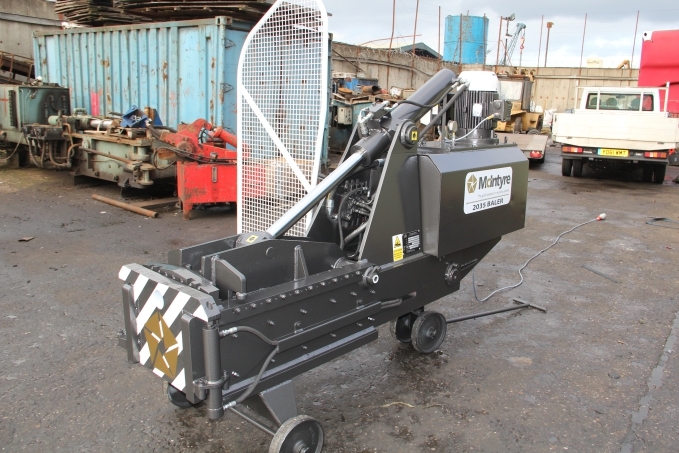 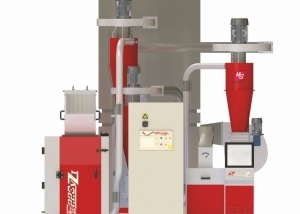 For an even faster return on your investment, finance is available for all McIntyre machines through Close Brothers Asset Finance. 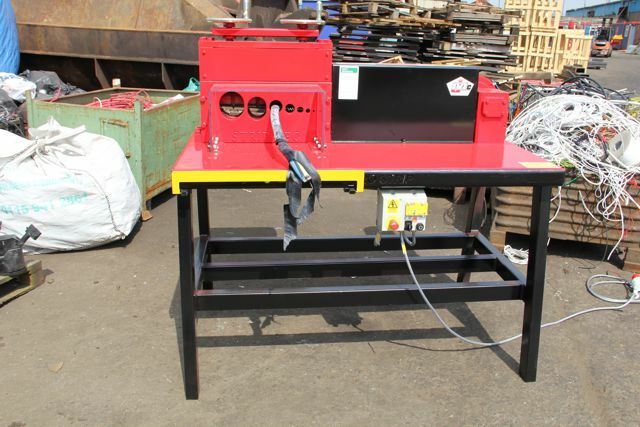 Please contact us for further information or email Close Brothers directly for details.